Right after the Almighty one created the first 2 humans, Adam was abducted by curious aliens! Although Adam broke out of the alien’s spaceship, he was left stranded in space. AirHead Adam will need all the help he can get to find his way home and reunite with his one true love! Play as the Almighty One, and join Airhead Adam in an action adventure rippling across galaxies! Collect glittering stars while boosting through space with power-ups. Manoeuvre pass dangerous obstacles to survive the journey! Thumb tapping can be addictive! - 3 difficulties, 9 planets, unlimited Exploration mode and 2 Event modes. - Dodge and navigate through challenging levels. 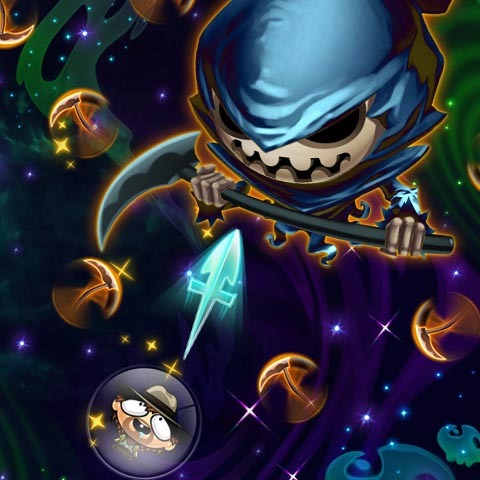 - Upgrade Adam’s power ups with stars amassed through your adventures! - Beautiful galaxy themed graphics! 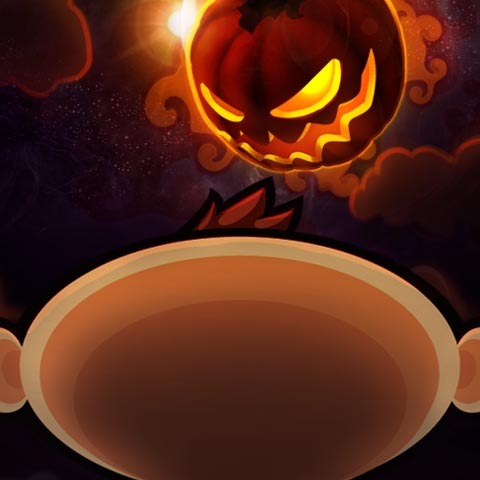 - Accumulate combos to boost your scores! - Tons of achievements for you to unlock! - Share your Hi-Scores through Openfeint, Game Center, Facebook and Twitter!